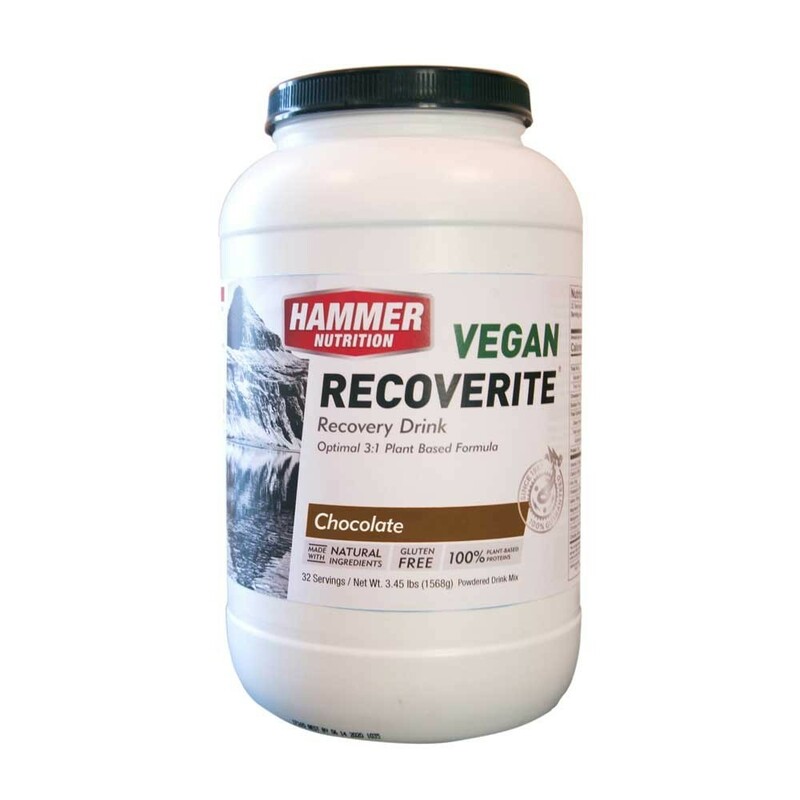 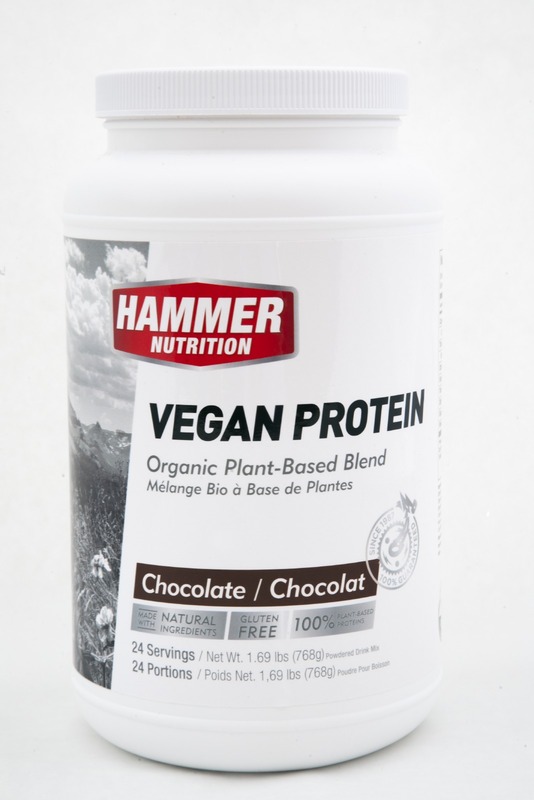 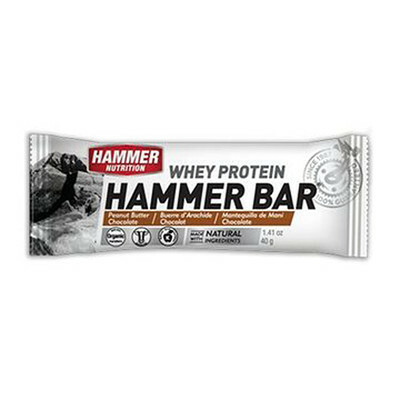 The Hammer Recovery Bars are one of my “go to” recovery foods after a hard session. 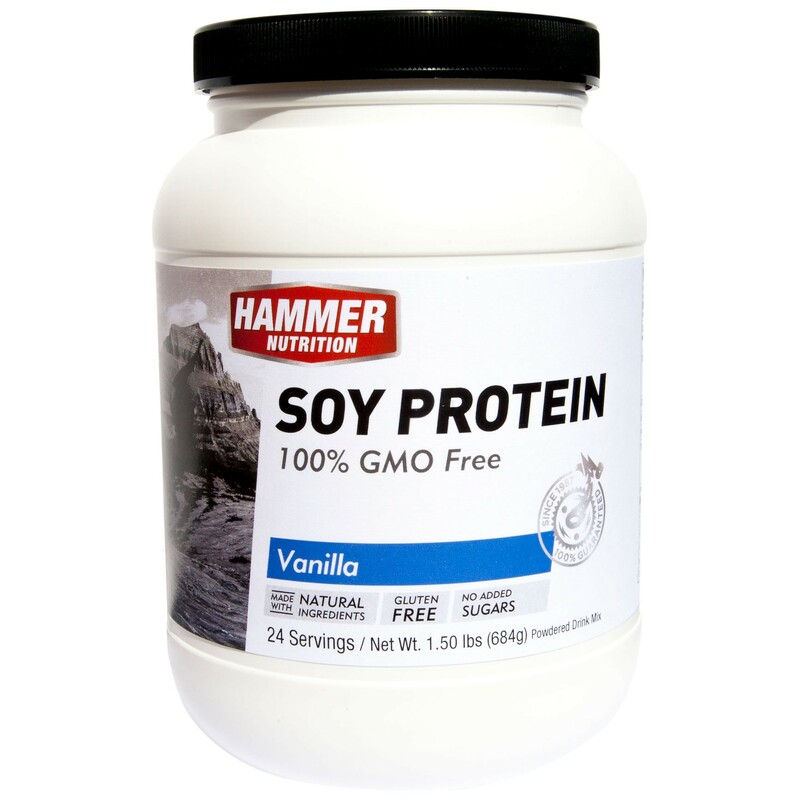 I have been using them for years and find it easy to eat as well as going a long way to satisfying post-training hunger. 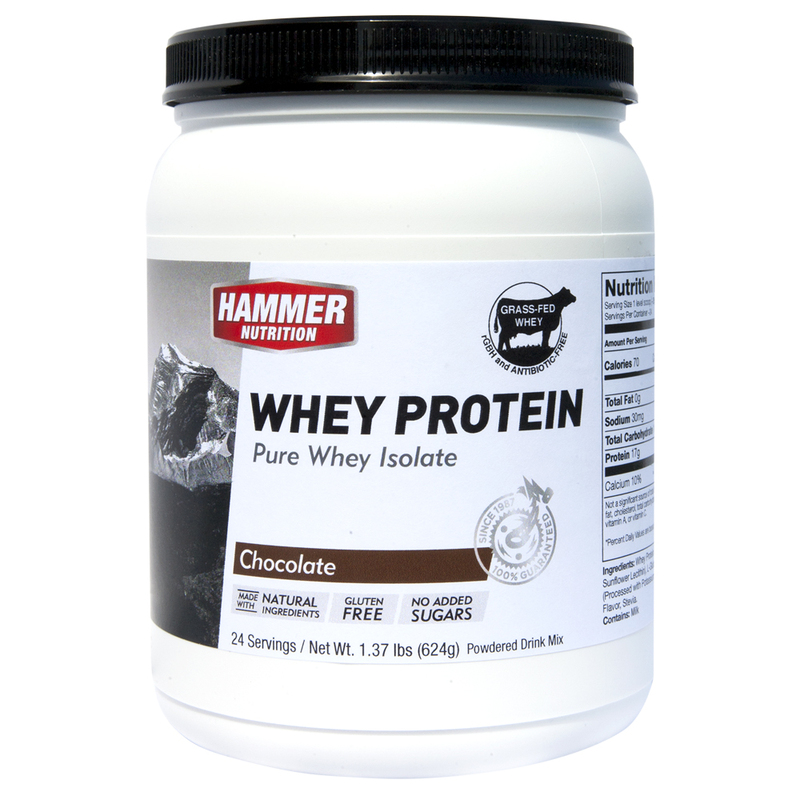 Knowing that it is made with natural ingredients is also a key – and the Peanut Butter Chocolate flavour is great.